in moments pared from silver coins. Sally was born in Cornwall in 1962. She read English and European Literature at Warwick University, and has a Diploma in Literature and Creative Writing from the Open University. She lives in Devon. Her first collection, ‘Candling the Eggs‘ will be published by Cinnamon Press in February 2011. 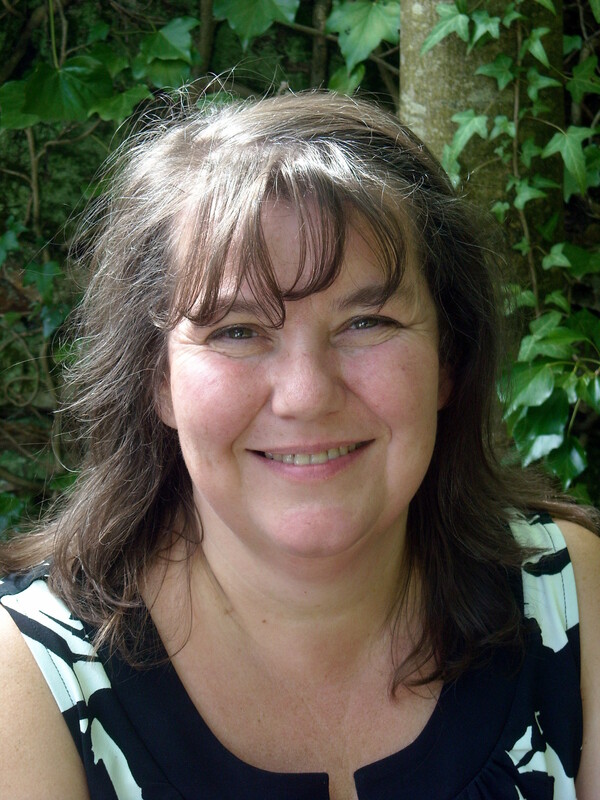 Sally works in education, and runs poetry workshops for primary school children. She does most of her own writing in coffee shops, or at the dining room table in the middle of the night. She would do it in her study but she can’t get in there because there are too many books.